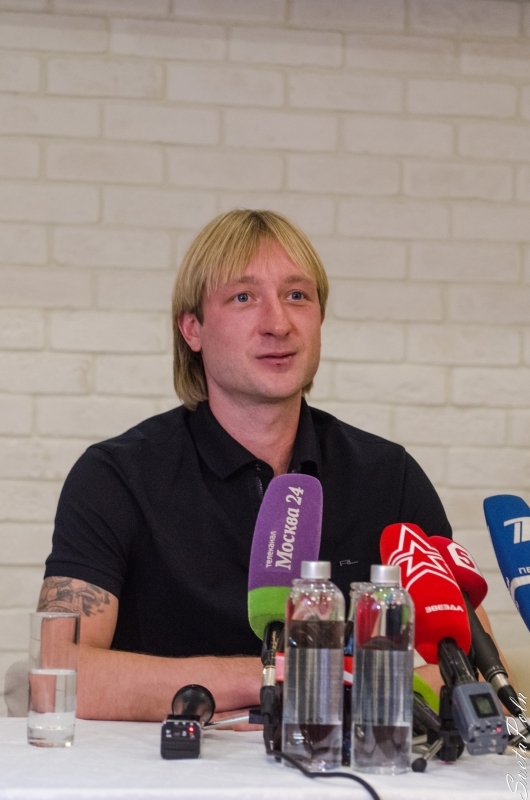 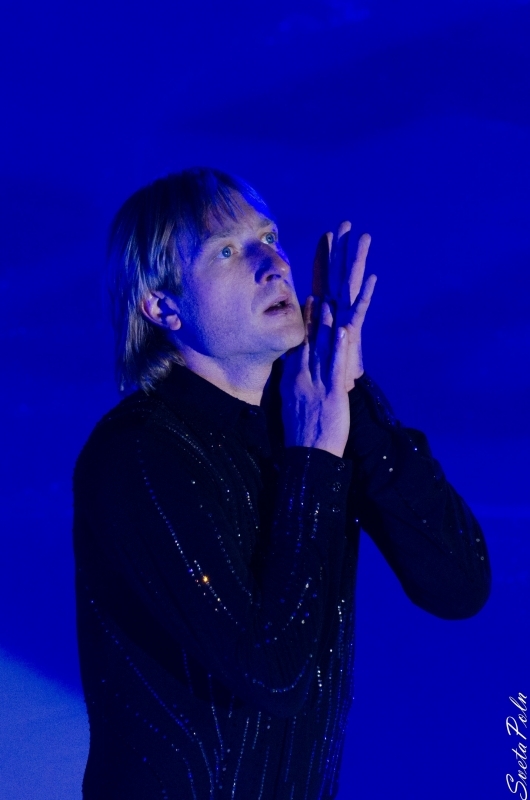 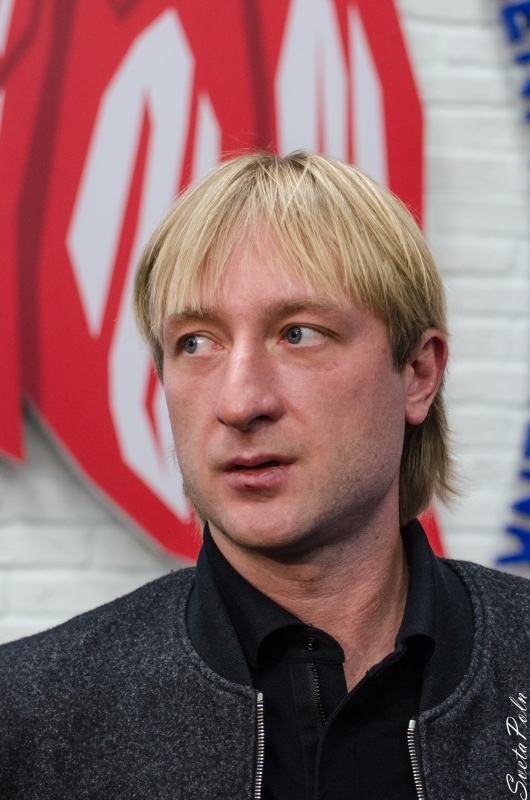 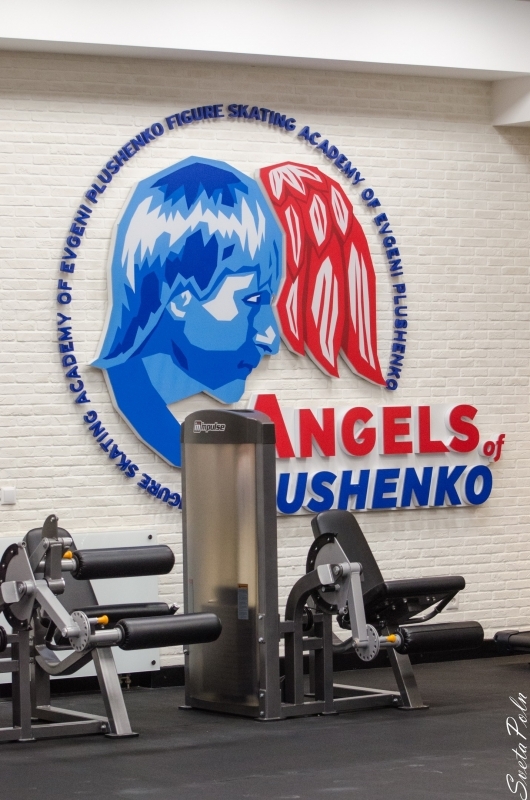 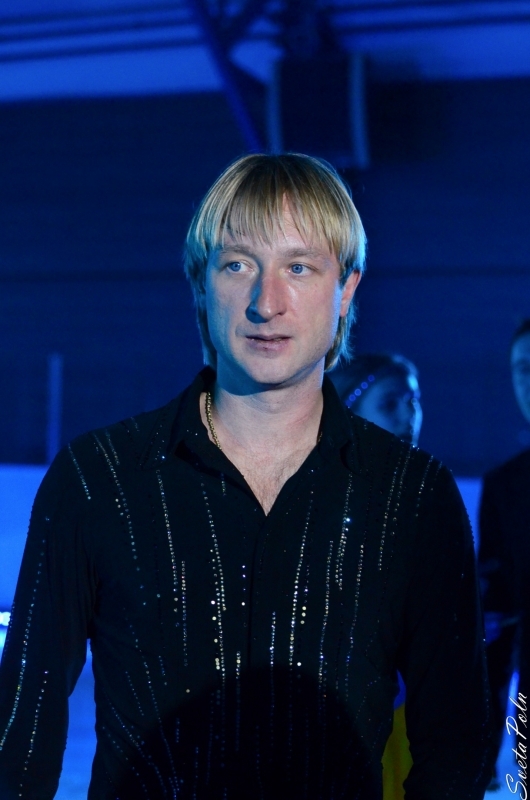 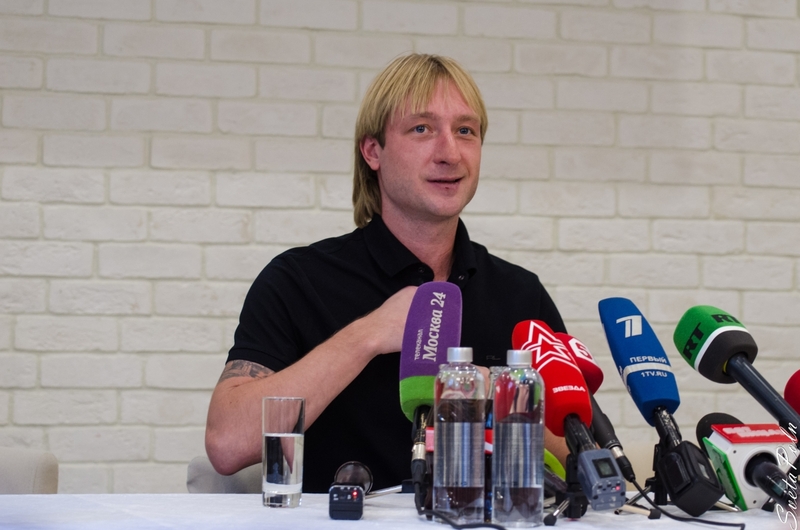 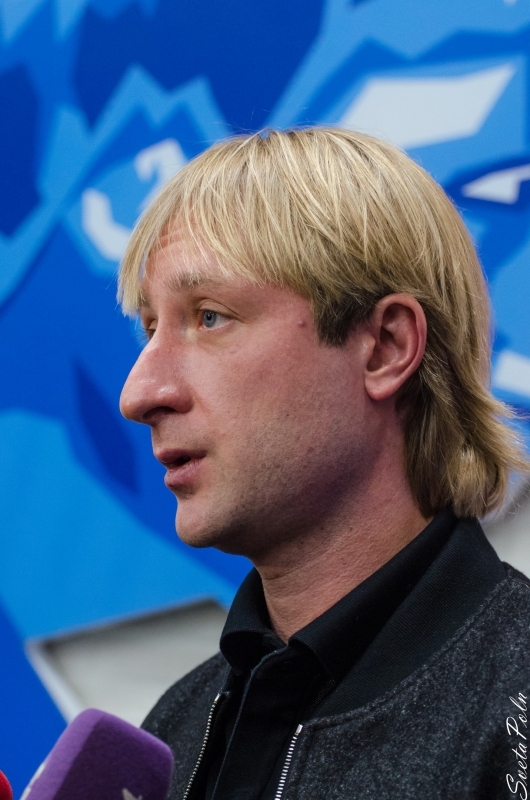 Based on a request of the Figure Skating Federation of Russia and in line with the applicable ISU Regulations, Rule 103, the ISU Council agreed to reinstate the Russian Figure Skater Mr. Evgeni Plushenko with immediate effect. 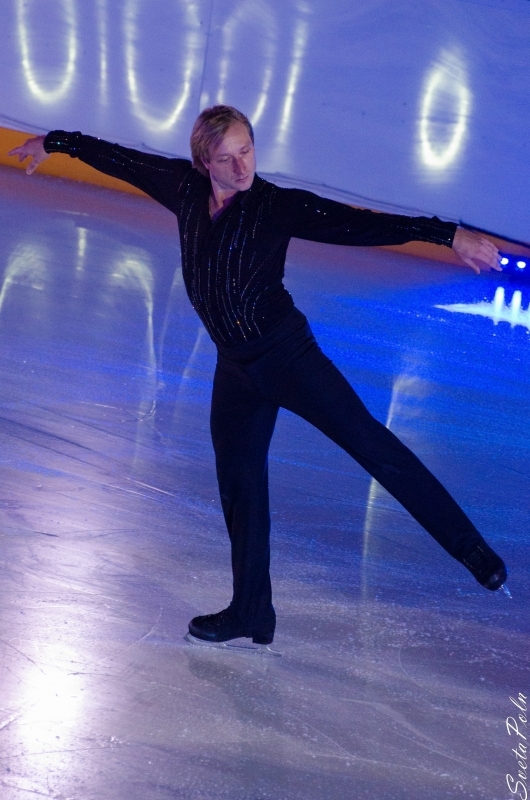 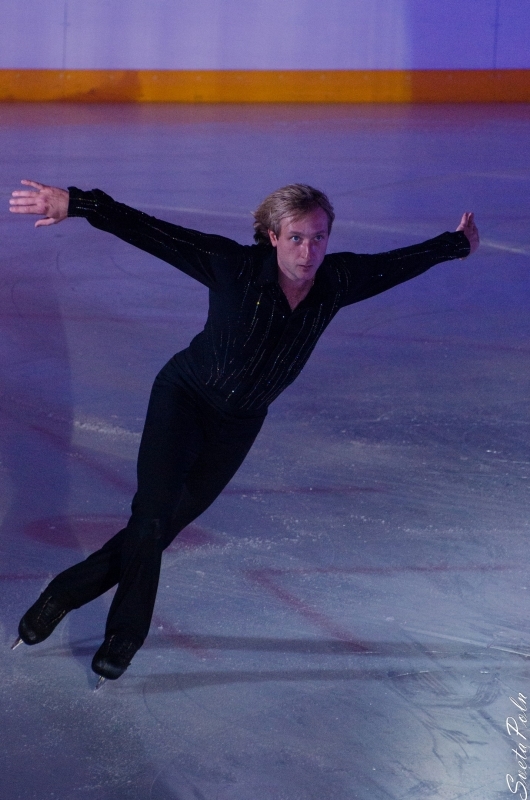 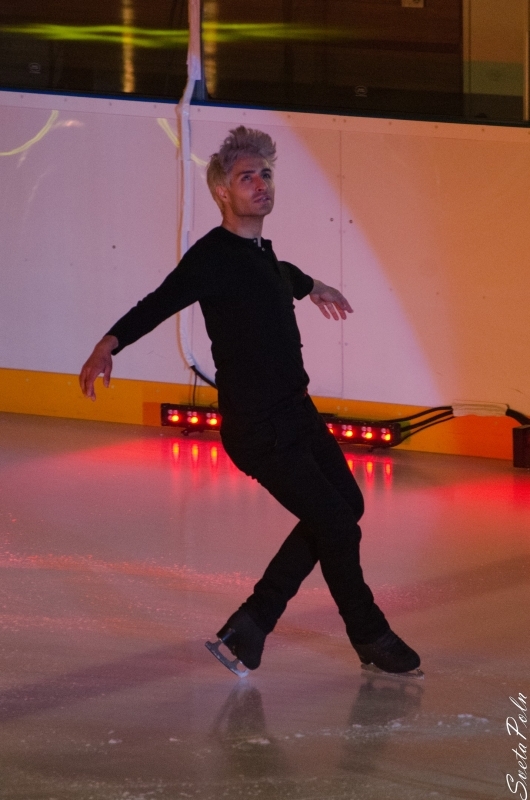 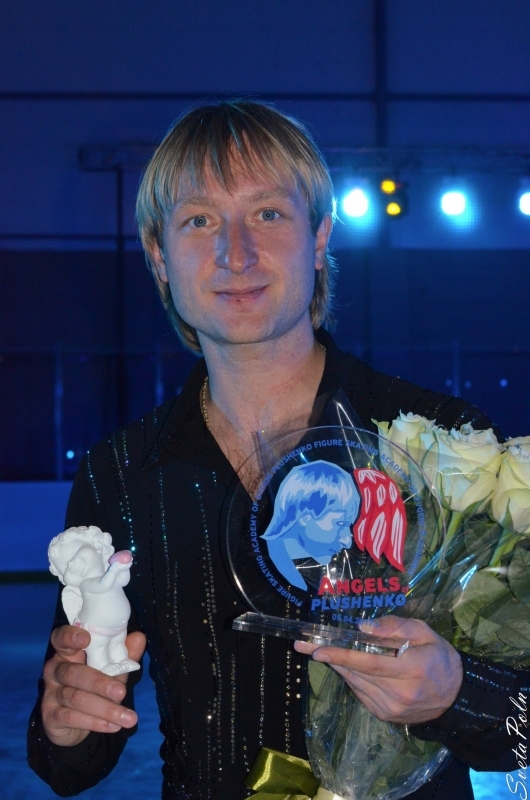 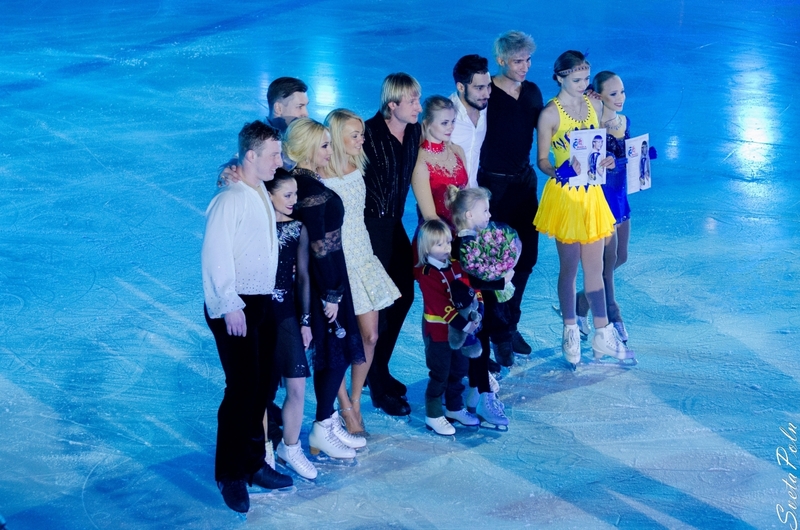 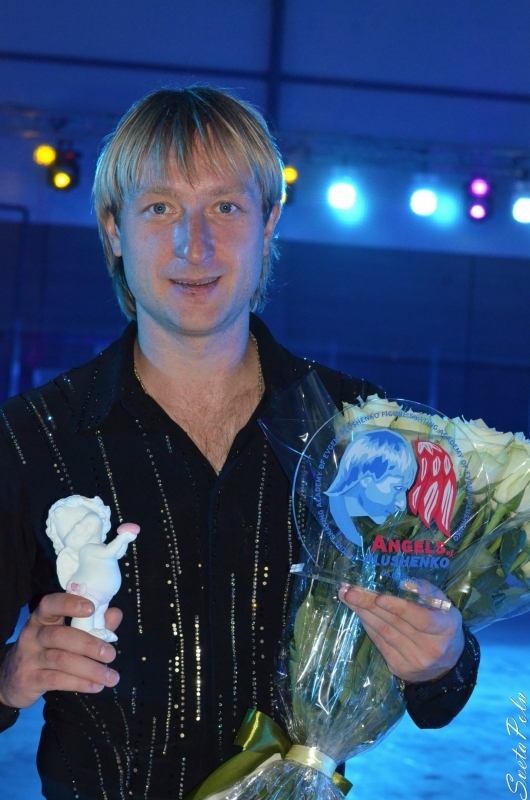 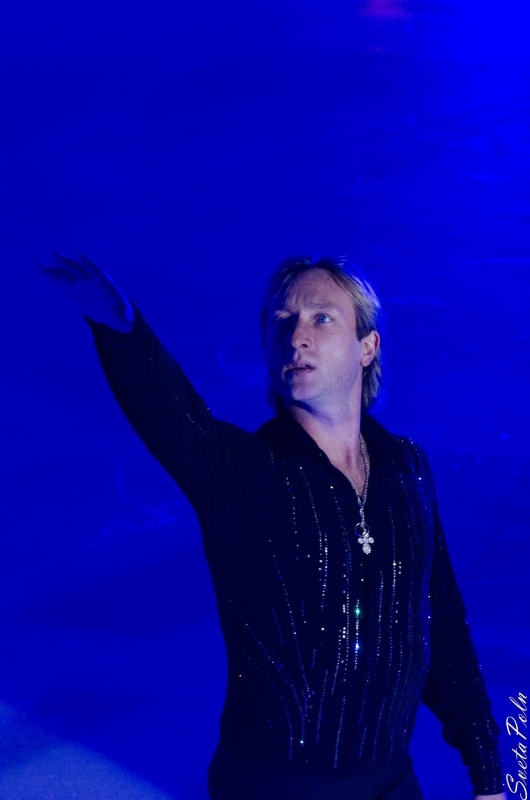 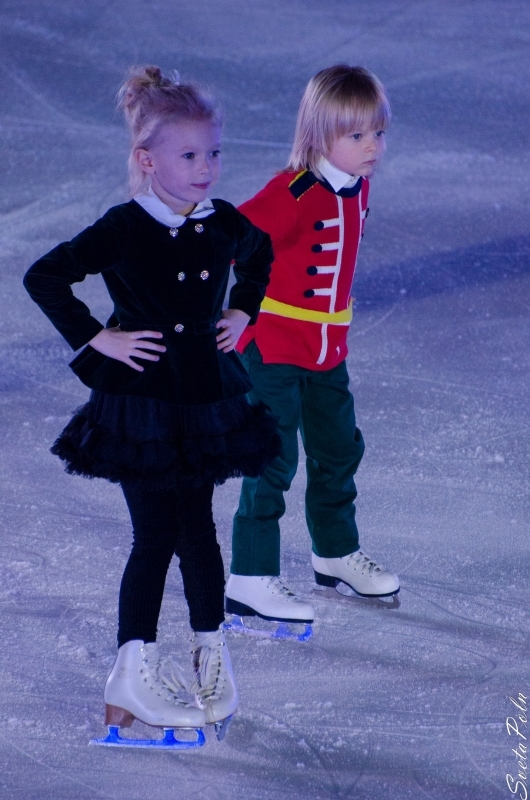 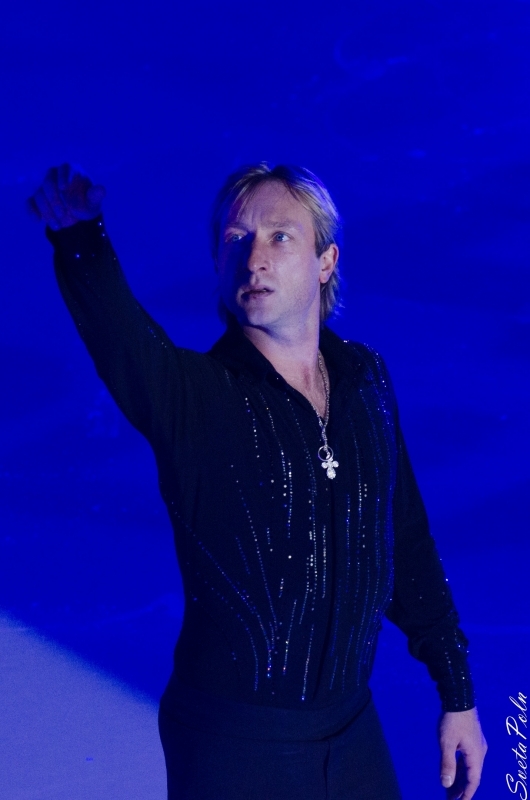 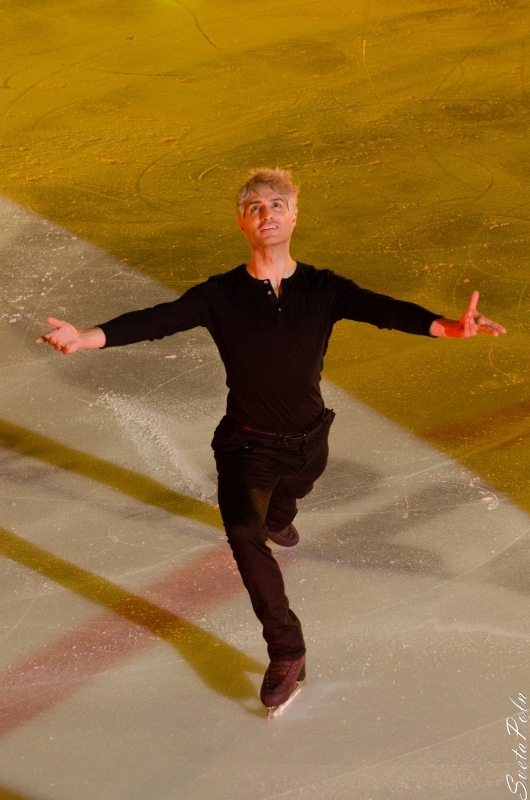 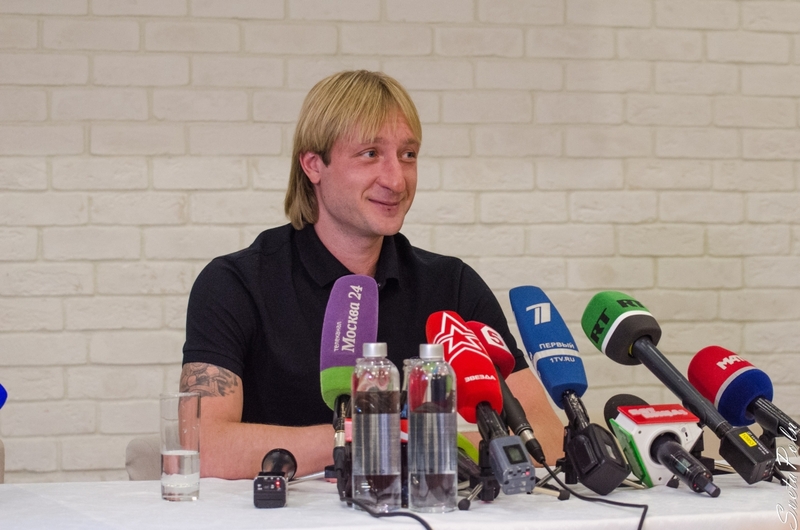 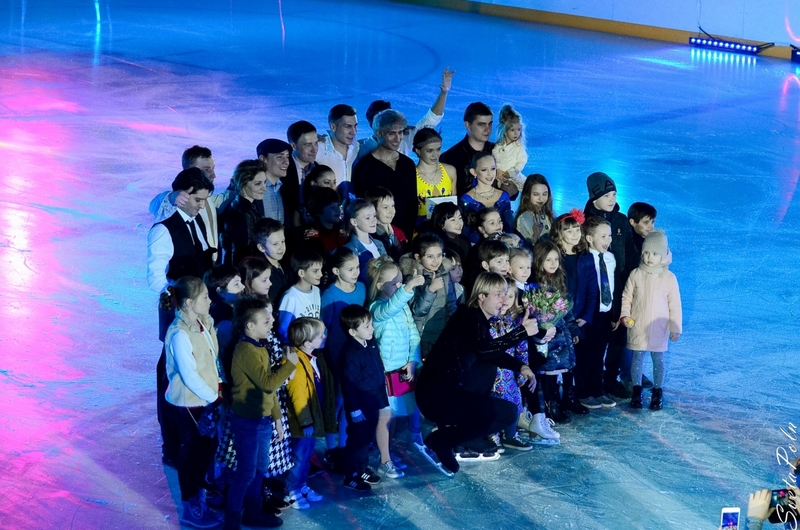 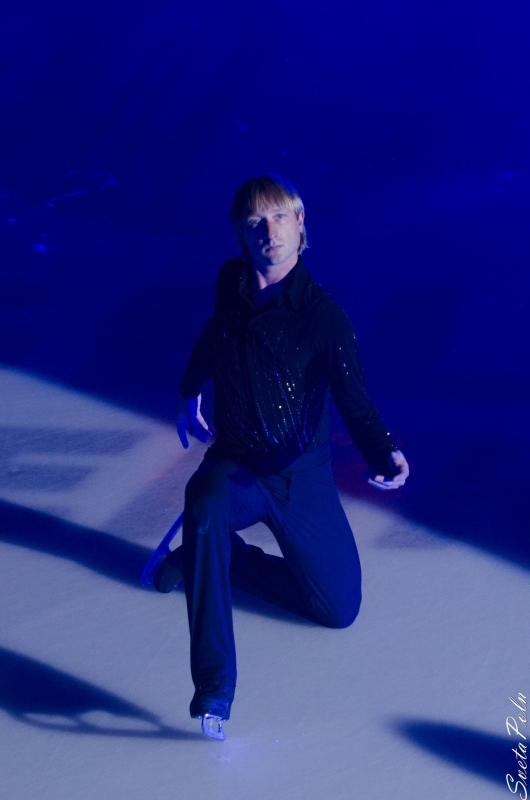 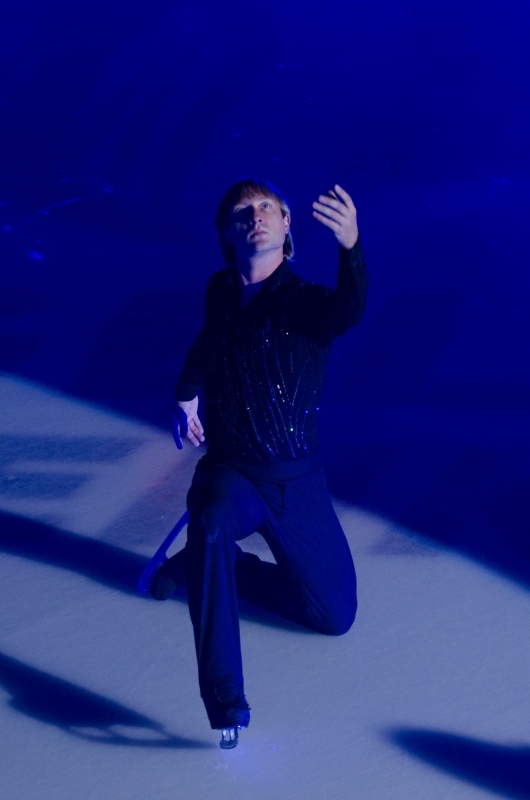 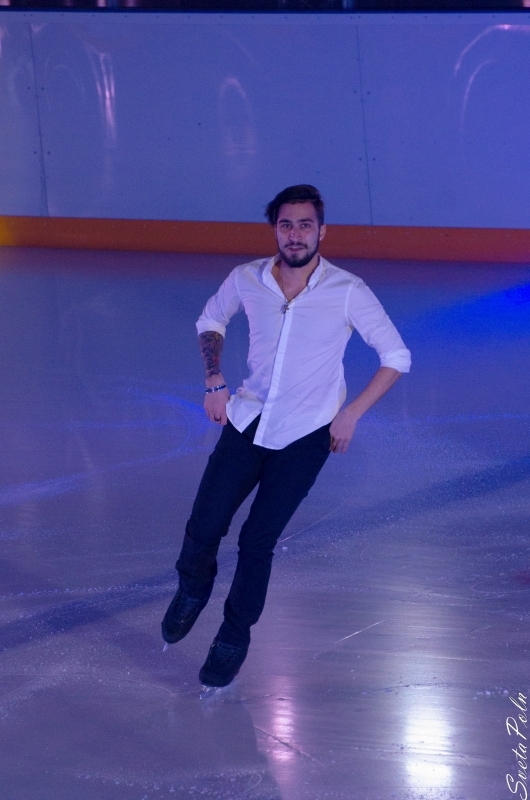 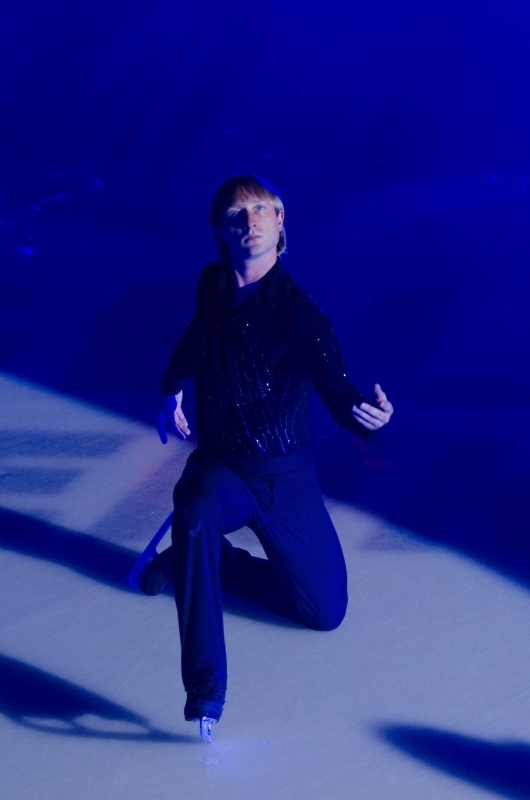 Evgeni Plushenko will therefore be allowed to compete again in ISU sanctioned competitions. 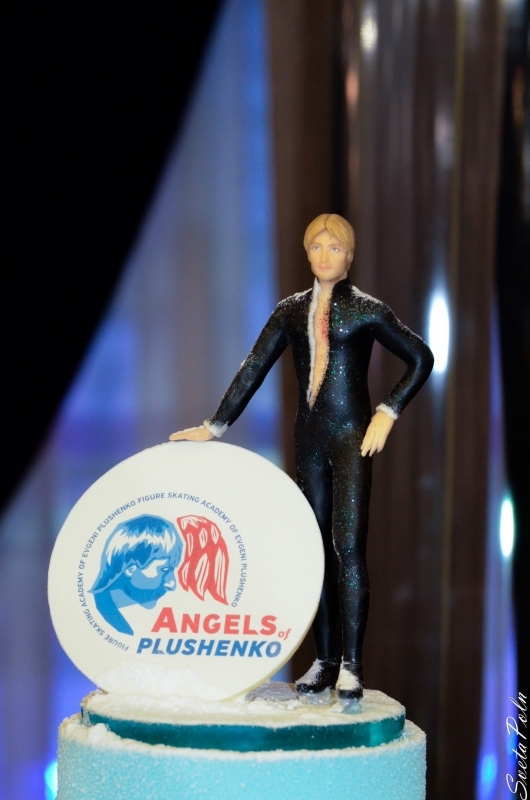 For the ISU the same applies for the Olympic Winter Games.